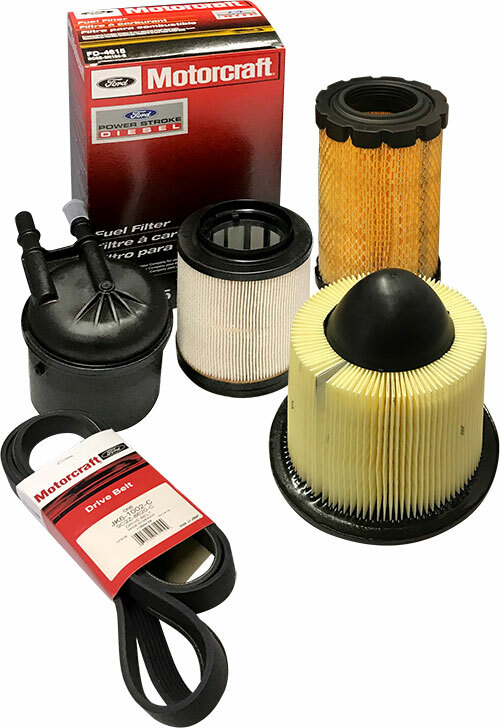 Reliability and quality are key issues in our daily work supplying Ford auto parts worldwide, that is why we recommend genuine products as the best option for maintaining your vehicle or fleet. By using original spare parts, you can be sure that the quality is 100% according to Ford’s international quality standards, as well as you do not have to worry about whether they fit the vehicle. 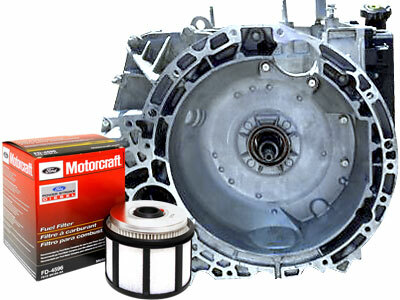 Buying genuine Ford motor parts can also save you valuable time fitting the parts, and they will help to ensure that your vehicle runs smoothly until the next scheduled maintenance service. Send us your inquiry by e-mail or by using the inquiry form on these web pages. Please include the genuine spare parts number, quantity along with consignee details (final destination). Our professional team have many years of experience supplying Ford spare parts to the oil, mining industry, NGOs and overseas fleet operations worldwide. STS-Global can handle large or small inquiries for spare parts for Ford vehicles, including shipping costs, within 24 hours of receiving of your inquiry.